YOUR DAILY BUNGKUS OF NEWS, EVENTS, POP CULTURE & HOT TEA. 100% Owned By Rev Lifestyle Sdn. Bhd. If you’re looking for a lightweight, comfortable pair of running shoes with innovative technology, a nice look, and a positive environmental impact — you may want to check out the Adidas Ultra Boost X Parley. 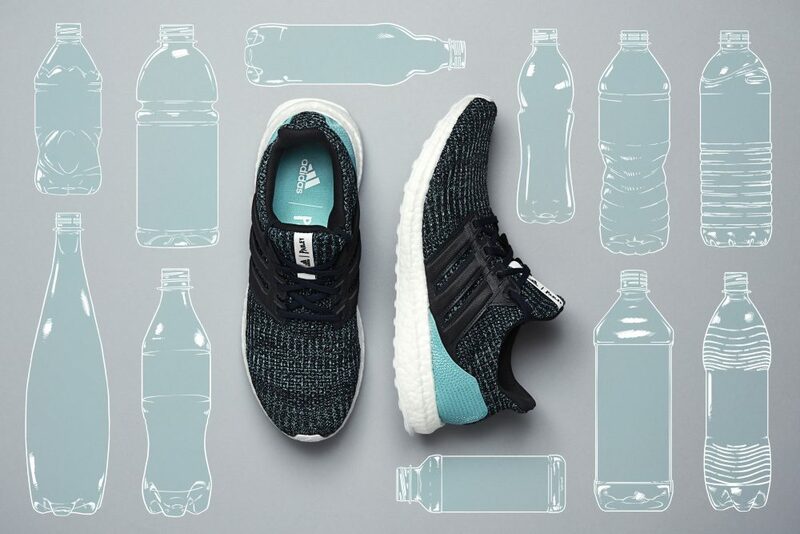 Since 2015, Adidas and Parley have been collaborating to protect our ocean from marine plastic pollution by keeping the plastic from getting into the ocean. To let you in on more info, Parley for the Oceans is a long-standing environmental initiative that is aimed to turn threat into thread and this partnership helps transform plastic waste found on beaches and coastal communities into high performance sportswear. The exclusive silhouettes feature a Primeknit upper consisting of 85 percent Parley Ocean Plastic TM – an innovative material created from upcycled waste, intercepted before it has the chance to enter the ocean. This year, in collaboration with FC Barcelona goalkeeper, Marc ter Stegen, Adidas Running unveils the limited edition Parley UltraBOOST in hopes to raise awareness and to fight the plastic pollution epidemic that is displeasing to our sea and marine lives. 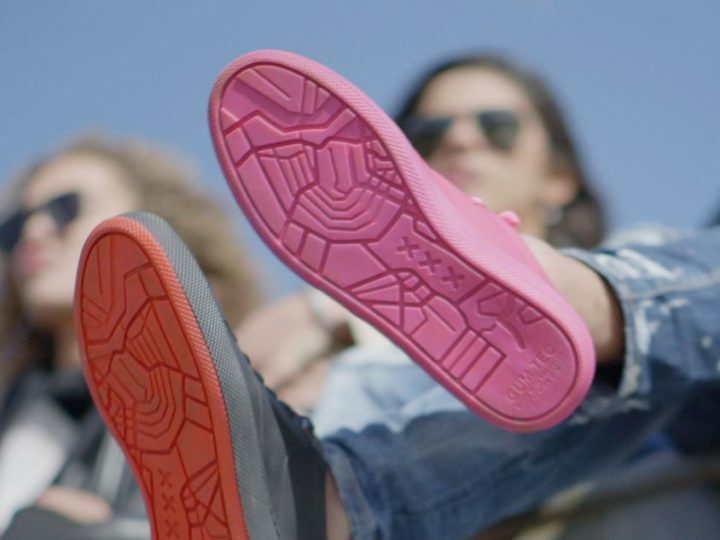 With every pair of the FTW, Adidas has helped prevent 11 plastic bottles from reaching the ocean. The UltraBOOST and UltraBOOST X is priced at RM900 and is available in limited numbers online and in-store now. Follow the conversation at @adidasrunning on Instagram, Facebook and Twitter and using #UltraBOOST #adidasParley. 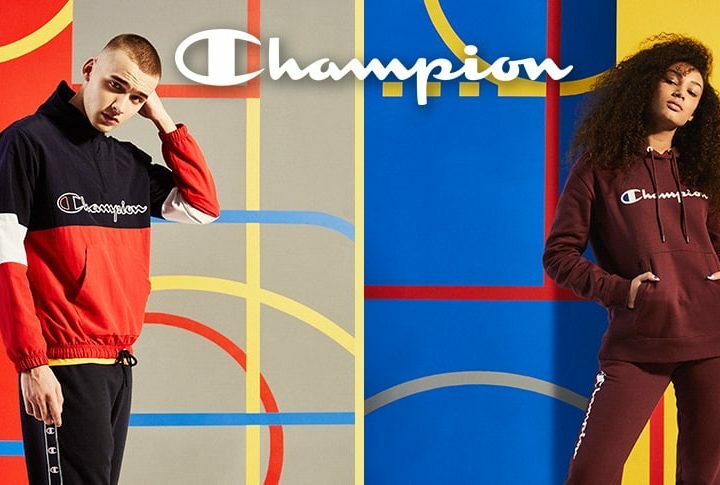 Want to dress like a champion?